You are welcome to come to our workshop and we’ll assess your laptop and give you a rough estimate of the repair cost. We are a laptop repair specialist – Repairs, Services & Upgrades. 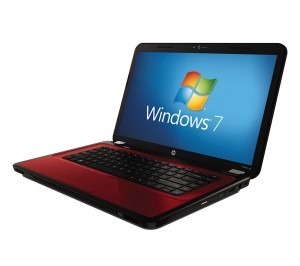 All laptops repaired: Any make repaired. Installing a fresh copy of Windows/Linux. Data backup / transfer from a healthy hard drive. Keyboard / TrackPad not working, (if required, new keyboard / TouchPad is £15 – £20). Data backup / transfer from a faulty hard drive. Most jobs are fixed price. Hourly rates are £30 for the first hour, then £20 per hour.